Are you building or renovating stairs? Do you need to precisely fit pieces of wood between two fixed surfaces? You’ve got to watch this video. It’s the first I ever posted online, it’s been public since November 28, 2008 and it’s still as useful as ever. It teaches a simple, cost-free way to mark new stair treads and risers to length so they fit perfectly between stair stringers. 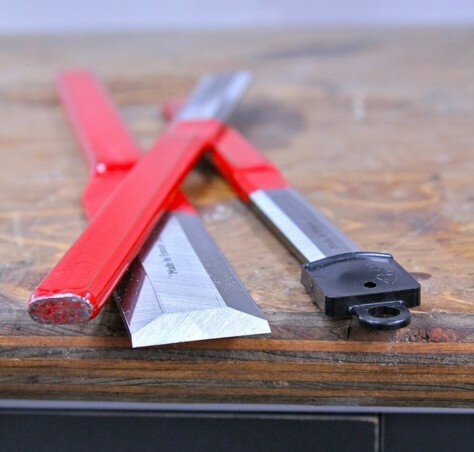 It’s a common challenge in trim carpentry and woodworking, and the solution is quite simple. Click below to watch and see what I mean.